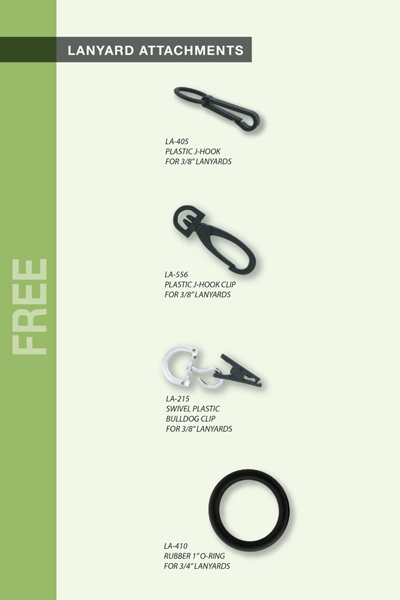 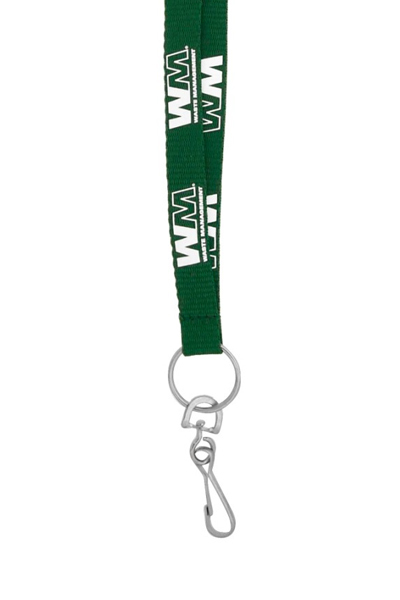 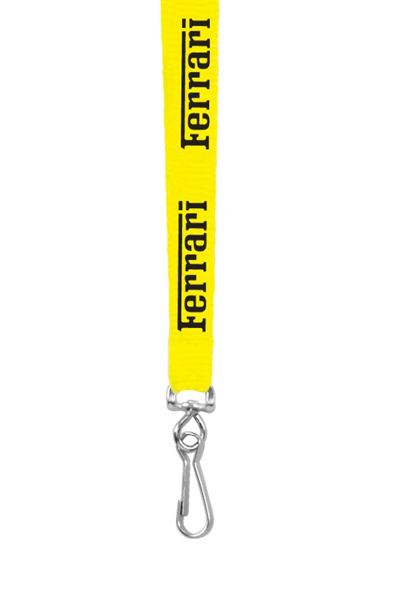 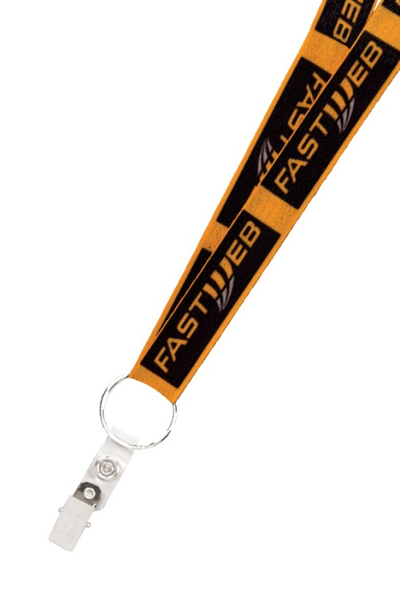 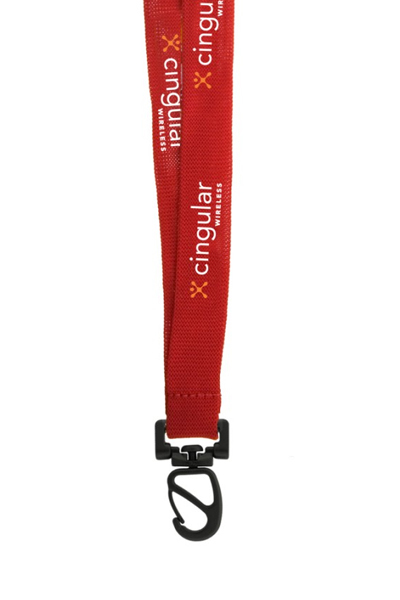 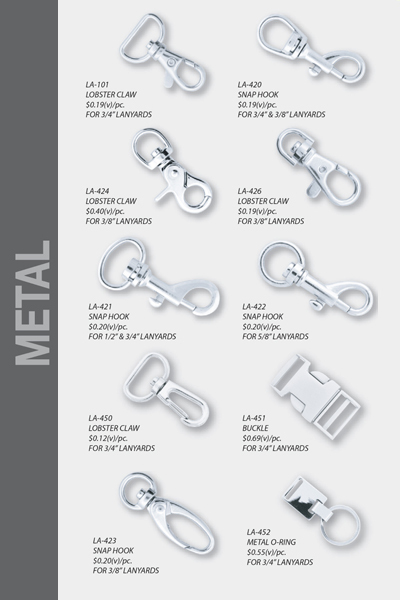 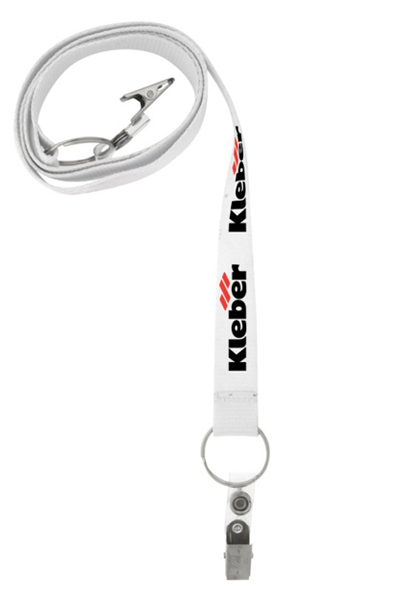 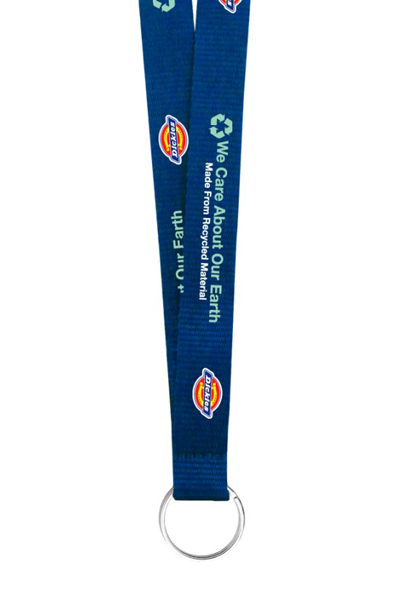 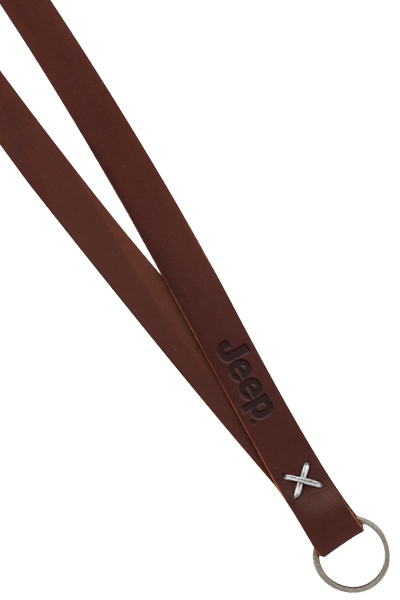 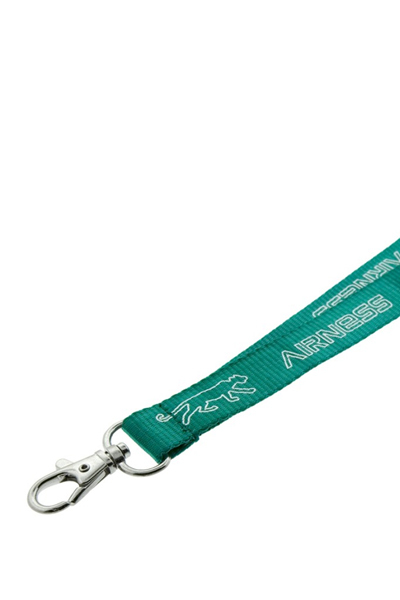 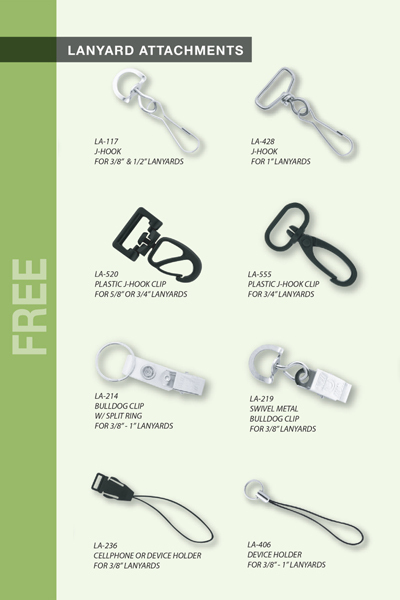 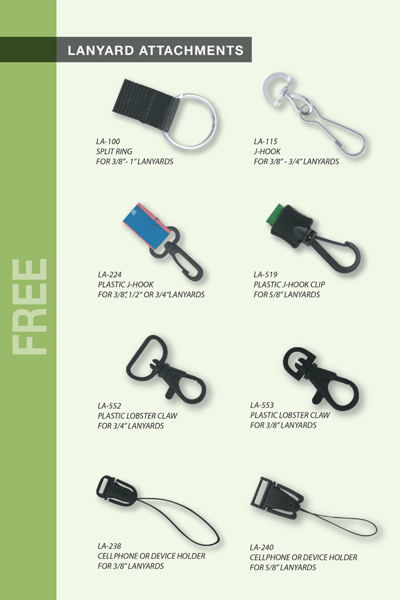 A 1/2” wide x 18” long lanyard with one of 20 different free attachments made from polyester material. 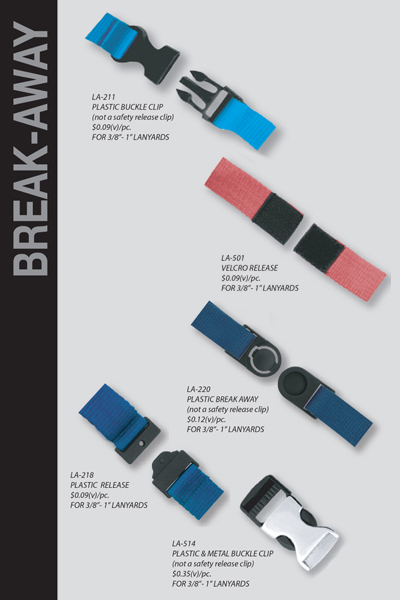 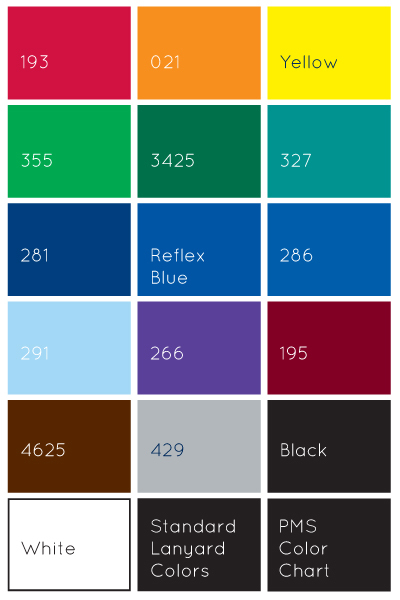 Price includes a one color, one side, step and repeat imprint. 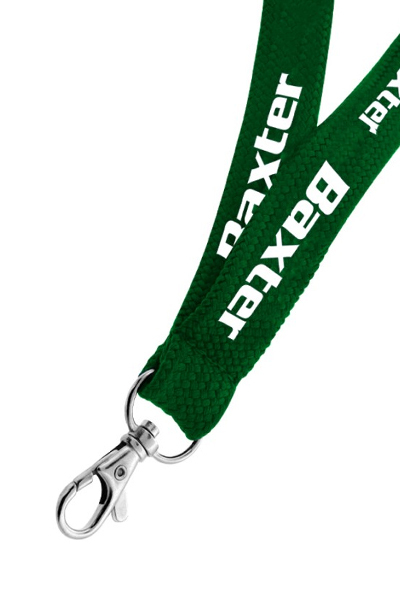 Made from our original thicker material for a high quality look and feel.